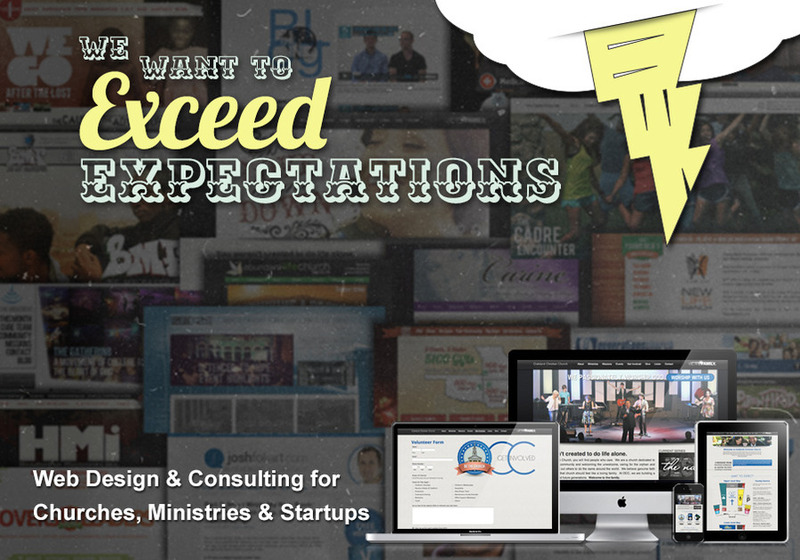 We make websites for Churches, Ministries, Non-Profits and Small Businesses. Our mission is to interpret your dreams, explain riddles, and solve difficult problems for you and your company. We want to exceed you're expectations! Visit our website and you'll see how and why we do that.